Beach living at it's best! 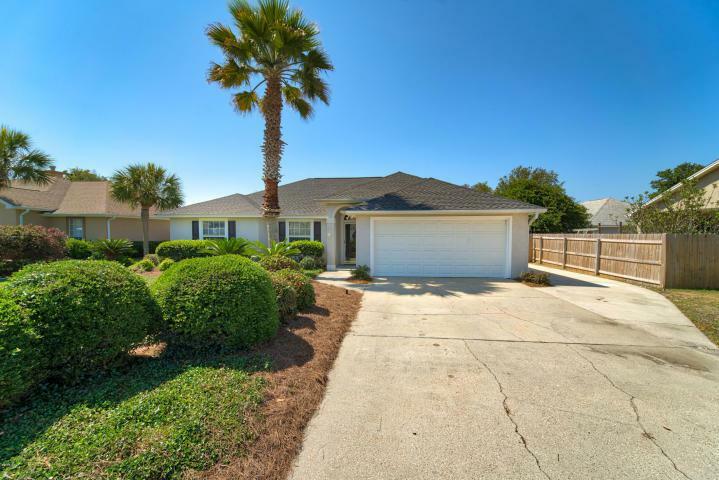 This sweet patio home is located in one of my favorite west-end, beach communities called Summer Breeze. 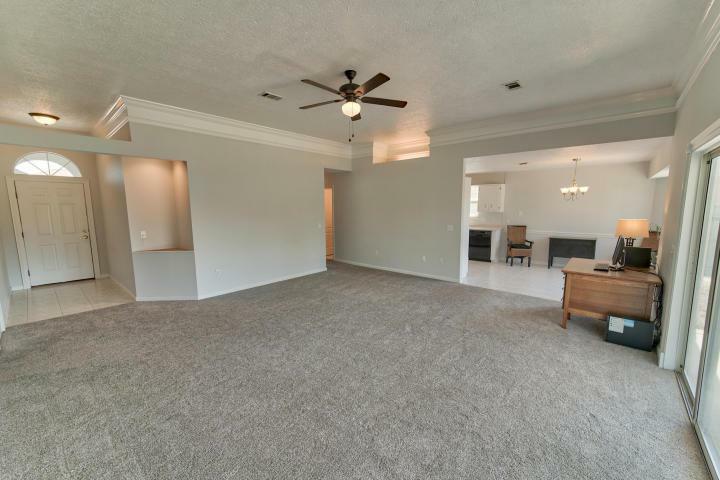 This home has some wonderful features which include a naturally light & airy living area with high ceilings and fabulous crown molding. 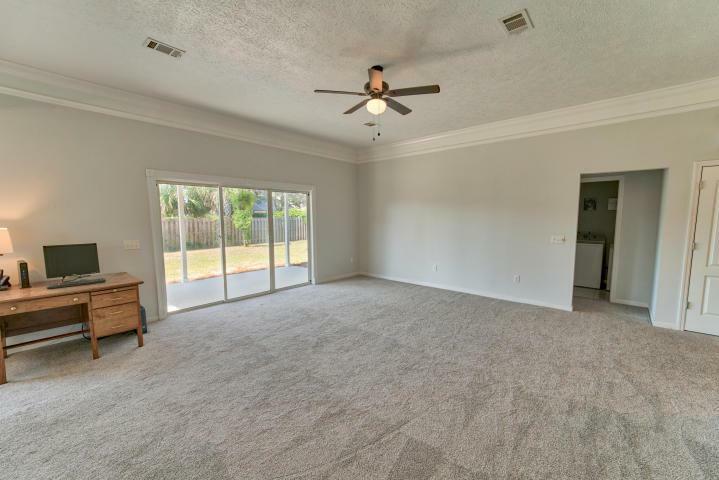 This home also has a wonderful split bedroom floor plan & other great features including a large covered patio overlooking the totally fenced in back yard. There is an additional parking slab (perfect for company), a two car garage, a NEW ROOF, and a NEW HVAC SYSTEM! Let's talk a bit more about Summer Breeze. It is a golf cart friendly community with two entrances. One is across the street from the GULF. The other is off Back Beach Rd. 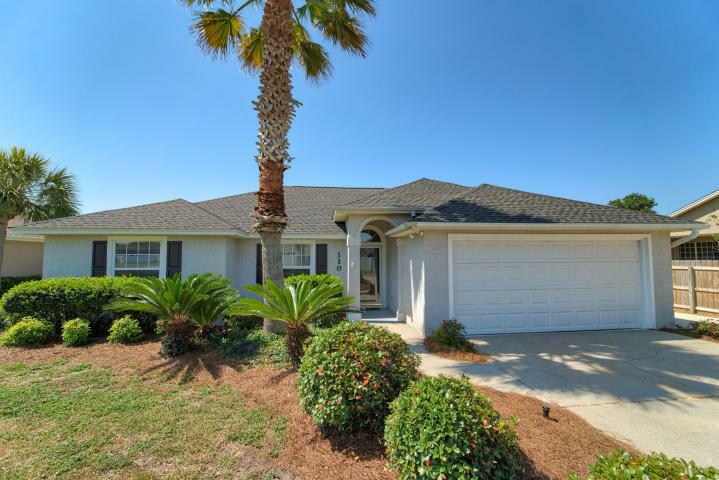 This home is only a few minutes from Pier Park, 30A and the airport. Great Home! Come see!